 MOBILE, Ala. – University of Mobile announces its 21st annual University of Mobile Classic on Nov. 16 at the Robert Trent Jones Golf Trail at Magnolia Grove in Mobile, Alabama. Golfers are encouraged to register by Nov. 9 at umobile.edu/mobileclassic. Entry fee for a four-person team is $600, while individual player’s registration is $150. All registrants receive green fee, a cart, range balls, a gift bag, a post-tournament meal and chances to win great door prizes. The tournament begins with a shotgun start at 8:30 a.m. Various sponsorship levels are still available, ranging from $1,000 Bronze Sponsor to $5,000 Gold Sponsor. All proceeds support the University of Mobile Annual Fund which provides critical support to meet the immediate and evolving needs of UM’s departments, students, faculty and programs. For more information, contact the Office for Advancement at advancement@umobile.edu or 251.442.2270.